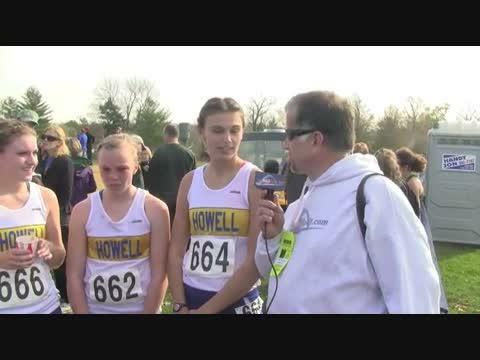 Francis Howell had set a course for a state title all season. 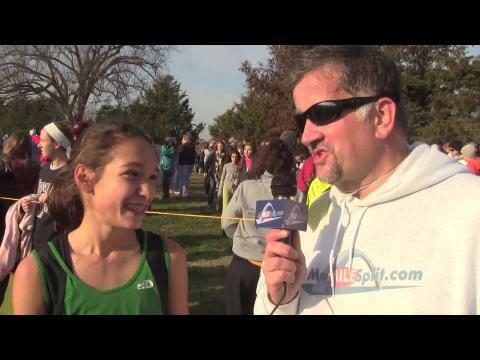 Herculaneum’s Kaitlyn Fischer was on a mission. 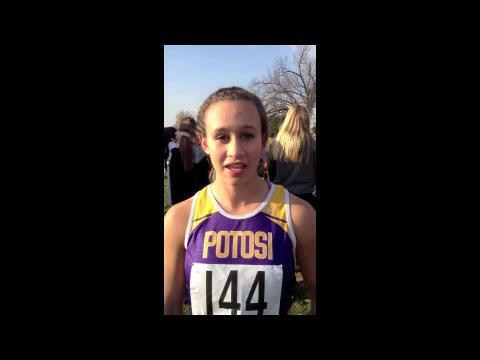 She had her track gold medals, but the state cross country title had eluded her for three years. 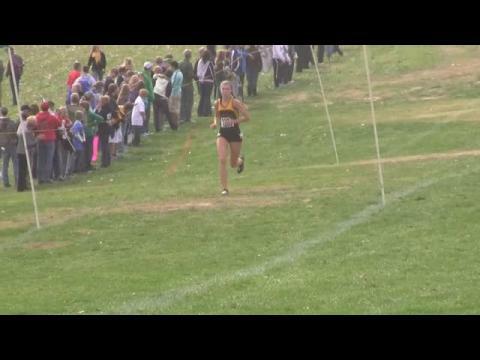 Both Saga Barzowski and Courtney Rogers, the two girls who account for the past three Class 2 state titles, were in the field once again. 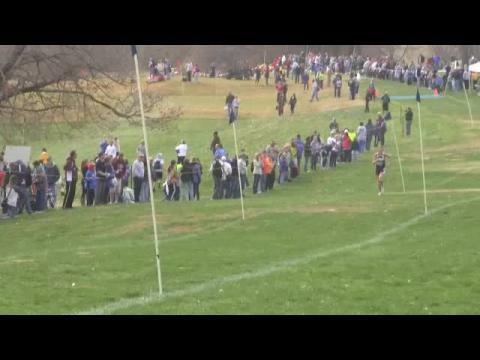 The state cross country meet always brings out some of the gutsiest performances. 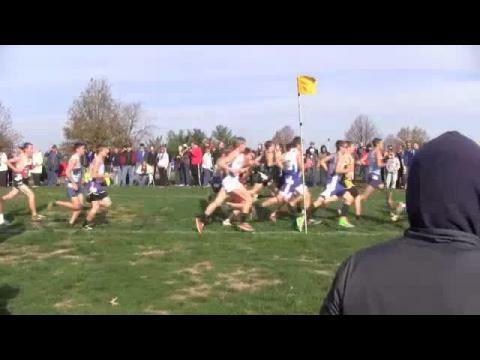 St. Louis University High sophomore Matt Hennessey was in a walking boot all week leading up to the Class 4 state meet, and his only run was the practice lap the Jr. Billikens took on the Oak Hills Golf Center course on Friday. 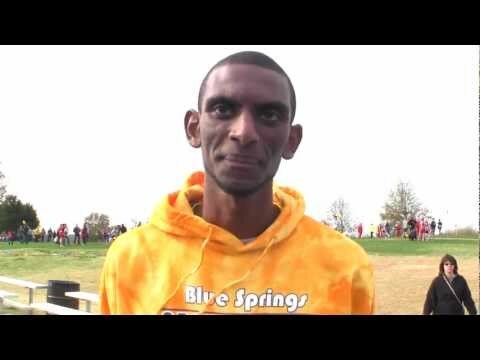 While Blue Springs senior Simon Belete was being swarmed by well-wishers with congratulatory hugs and pats on the back for winning the Missouri boys’ Class 4 state cross country meet, one classmate couldn’t resist reminding the newly crowned champion that he had been the better runner in the eighth grade. We have THOUSANDS of photos to download & process, race footage and interviews. Check back throughout the evening and Sunday for continuing coverage. 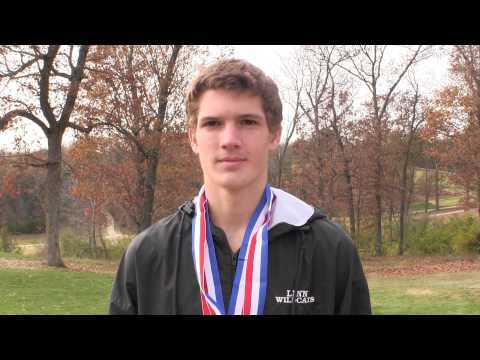 Tyler Rush had the thrill of finishing 1-2 with his teammate last year and claiming a team title. After Ste. 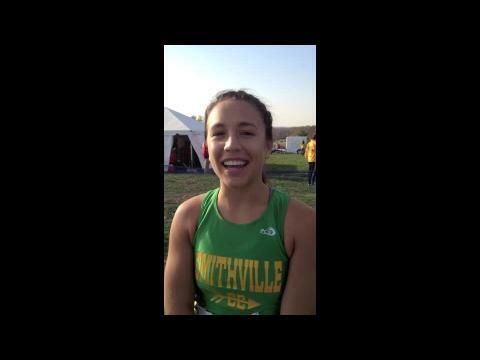 Genevieve freshman Taylor Werner arrived on the high school scene with a jaw-dropping performance at Forest Park, speculation quickly started swirling about whether she could take down the girls’ state record. 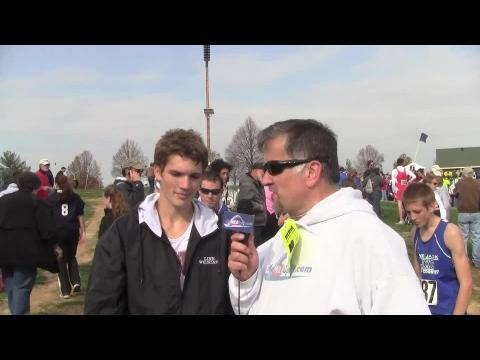 Bartelsmeyer admits his speed gives him more confidence on the track than in cross country. 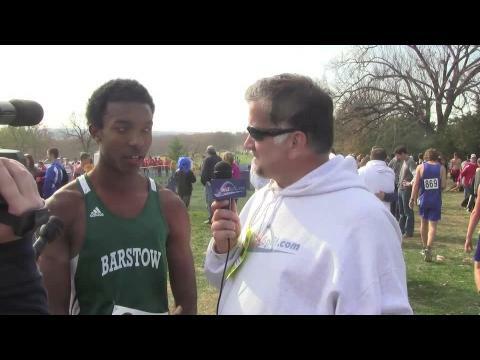 But he knows when and how to use it for cross country success as well. 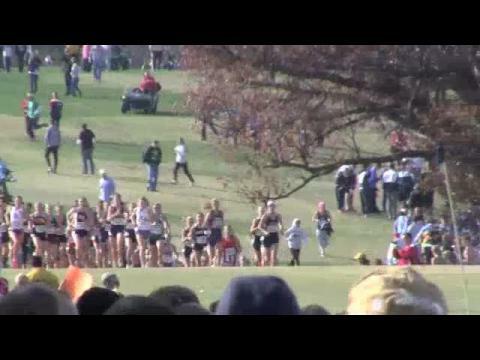 Class 4 Coverage of the State XC Championships from Jefferson City. 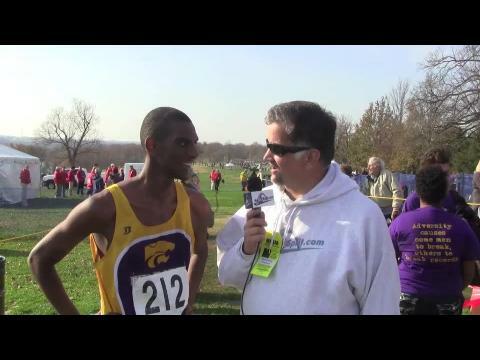 MoMileSplit.com surveyed a panel of former Missouri XC champions for their advice to athletes 48 hours before the state meet. 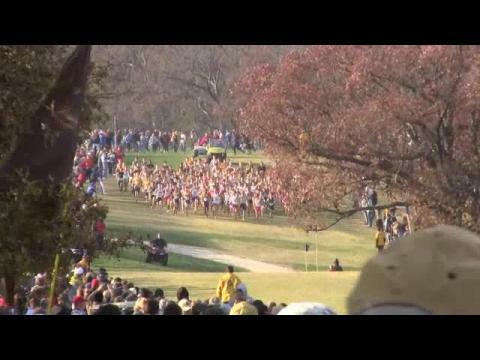 Class 3 Coverage of the State XC Championships from Jefferson City. 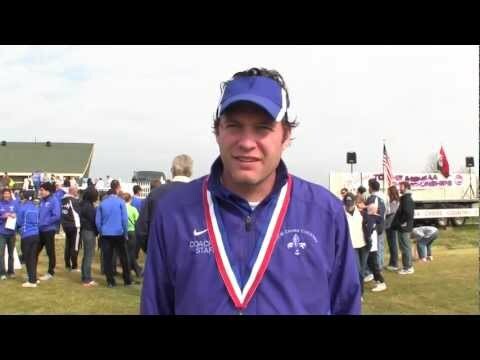 Linn Coach Tim Bower after Linn Boys runner-up finish in Class 1 race at 2012 State Cross Country Championships. 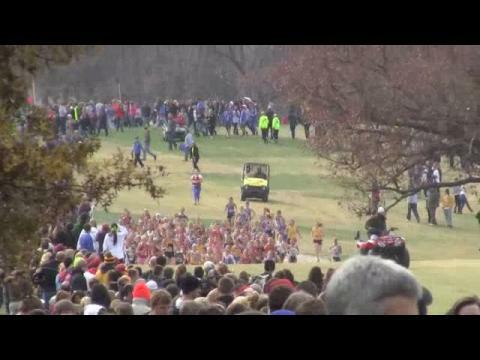 Class 2 Coverage of the State XC Championships from Jefferson City. 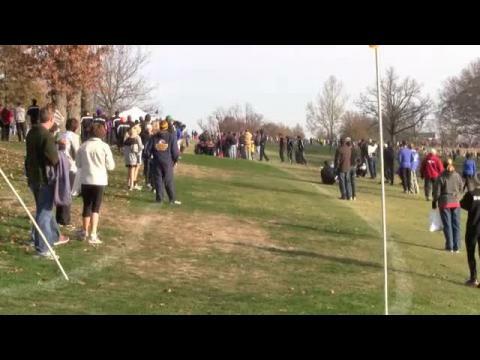 Class 1 Coverage of the State XC Championships from Jefferson City. 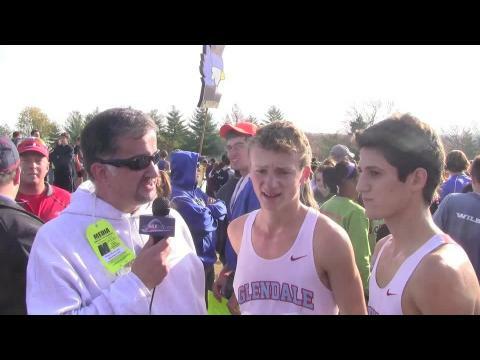 Post race interview with the duo from Glendale, Chris Mooneyham and Spencer Haik who finished 2-3 in the Class 4 Boys meet. 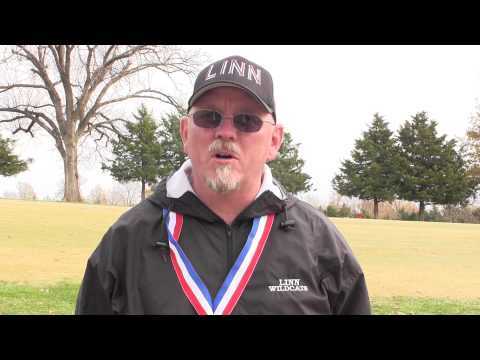 Linn senior Tyler Rush wins Class 1 State title after runner-up finish in 2011. 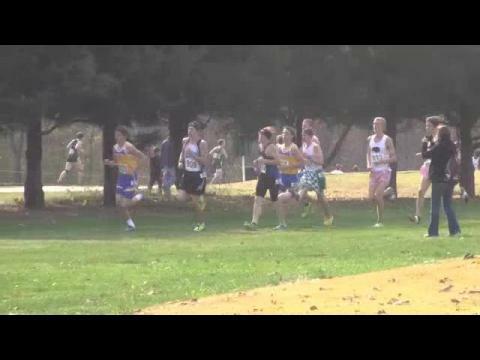 Leads Linn Boys to 2nd place team finish.